CAPTCHAs were initially created before the widespread adoption of mobile internet browsing. Further complicating the issue is that sophisticated bots and CAPTCHA solving services can easily penetrate all but the most hardened CAPTCHAs. According to the Official CAPTCHA site, a CAPTCHA (or a Completely Automated Public Turing Test to Tell Computers and Humans Apart) is a program that protects websites against bots. CAPTCHAs generate and grade tests that humans can pass but current computer programs cannot. CAPTCHAs inevitably cause friction (and sometimes frustration) from human users and there’s been much debate about the best way to authenticate human users on a website. As new research from a Distil Networks study shows, CAPTCHAs often send consumers fleeing which could translate into a reduction in website leads and revenue. Distil Networks, the global leader in bot detection and mitigation, conducted a study on how CAPTCHAs affect website visitors’ behavior and looked at the difference in engagement between users on both mobile and desktop browsers. The Distil team created a trivia quiz about U.S. history and politics, and promoted it via organic social media and paid social advertisements. A CAPTCHA was randomly placed at the end of approximately half the 1,079 quizzes served. The study found that when a CAPTCHA was present, people were on average 12% less likely to continue on to the content they had come to access, for both desktop and mobile. The importance of inbound leads to a website can easily be calculated from the value of closed won inbound opportunities through website traffic. 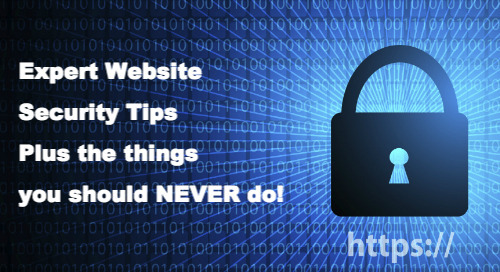 A major struggle would be if potential leads leave your website because of a poor user experience due to CAPTCHAs. The Distil study found that CAPTCHAs are causing businesses to miss out on a sizable amount of potential leads. The goal of the Distil Networks CAPTCHA study was to determine how CAPTCHAs change user behavior when submitting web forms. 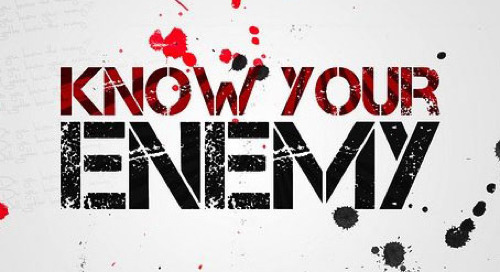 The study consisted of a trivia quiz featuring ten questions about U.S. history and politics. A CAPTCHA was randomly placed at the end of approximately half of the forms. There was no form of corporate branding on the quiz to remain unbiased. Participants who were generated the CAPTCHA version of the quiz had to complete the CAPTCHA in order to see their quiz results. 541 people completed the quiz out of 1,079 quizzes served. The quiz was open from November 2014 until January 2015. A link to the quiz was shared on personal social media pages and advertisements were placed on social media websites. Learn how to defend your online marketplace against non-human traffic that cause downtime, steal content/data, & hurt SEO. 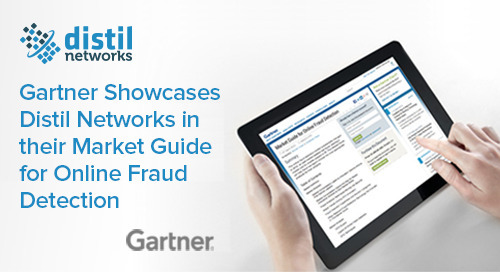 Websites like Airbnb & Stubhub use Distil Networks for protection. Online Directory, Manta, uses Distil Networks to stop web scrapers, eliminate brownouts, and simplify their move to the cloud. 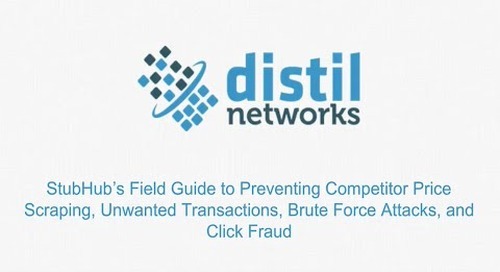 Watch Stubhub & Distil Networks for a 40-minute webinar as they discuss the field guide to preventing competitor price scraping, unwanted transactions, brute force attacks, & click fraud. 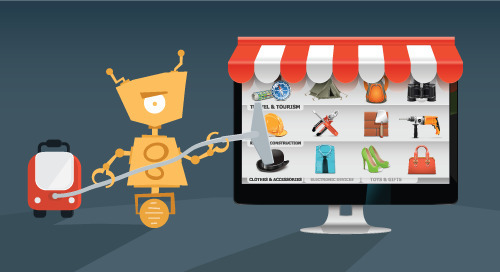 Does your website security address the changing threat landscape of web scraping bots? 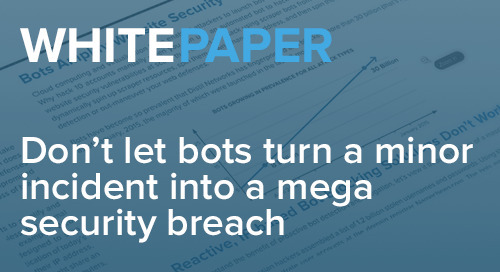 Distil Networks' white paper discusses the changing threat of web bots and how to harden your web security. Bad bots have exploded in volume. As a result, anti bot solutions have had to evolve much faster than antivirus vendors in order to keep pace. 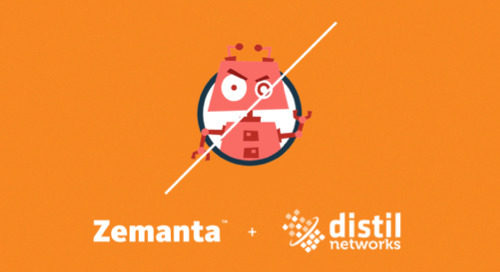 Zemanta announces a partnership with Distil Networks, a leader in ad fraud protection, to ensure bad actors play no role in their clients’ content campaigns.